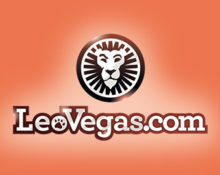 Leo Vegas – Super Live Roulette February! Step up, take a spin and win! Jam-packed month on the Live Roulette tables with some great promotions from Leo Vegas in association with Netent Live, that will see players scooping up big cash prizes and bags of Free Spins on popular slots like Starburst, Twin Spin, Jack Hammer or Gonzo’s Quest. Not to be missed! Start your weekend gaming with Free Spins courtesy of Roulette Circus and Leo Vegas. Play minimum 20 rounds during the qualification periods on Netent Live Roulette and receive 100 Free Spins per day for Starburst, Twin Spin, Jack Hammer or Gonzo’s Quest. In total there are 600 Free Spins up for grabs until 24th February 2017. 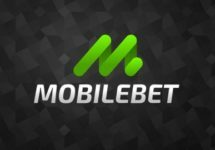 Mobile and desktop play is contributing. 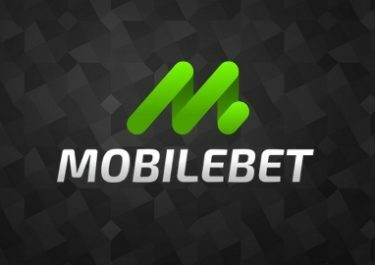 Free Spin are added the following day at 15:00 CET while the winnings from them are credited as bonus and come with standard wagering requirements. Terms and Conditions apply. 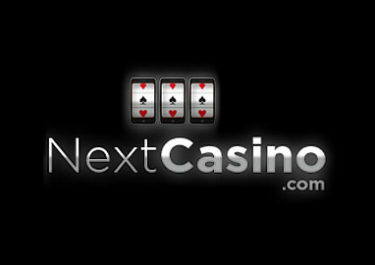 Take part in this spectacular promotion on LIVE Roulette. €10,000 in cash prizes are up for grabs for 500 winners.